Estimated Date of Completion is June 15th, 2019! 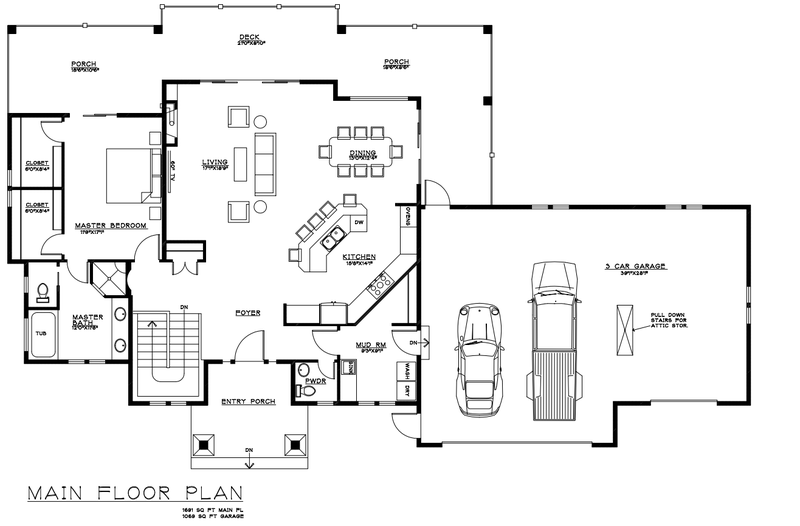 Have you looked at the floor plans for this home? Our first reaction was STUNNING! The home says, "family." As there is plenty of seating for the entire family in the dining area and kitchen. The Living room is spacious, open and bright. 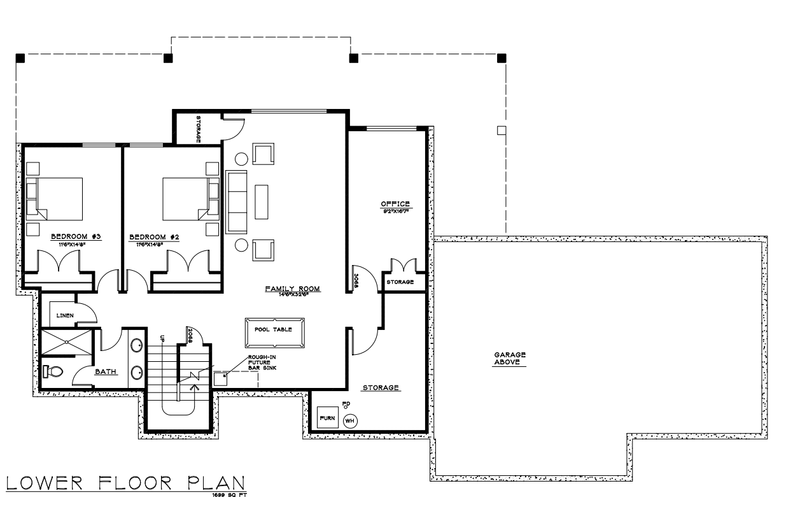 The Master Suite is on the main level adjoins to 2 walk-in closets and a 5pc Master bath. The basement is home to a HUGE Family room, 2 large bedrooms, and office and so much more. We can't wait to see it completed in June!